At the commencement of World War 1 in 1914, New Zealand had been a dominion for 7 years and had no independent navy. Australia had only been a nation for 13 years and the Royal Australian Navy was only three years old. As young men rushed to enlist, the governments of both countries had to find ways of transporting them away to a war being fought half a world away, and protecting them against German raiders en route. It was a massive undertaking. 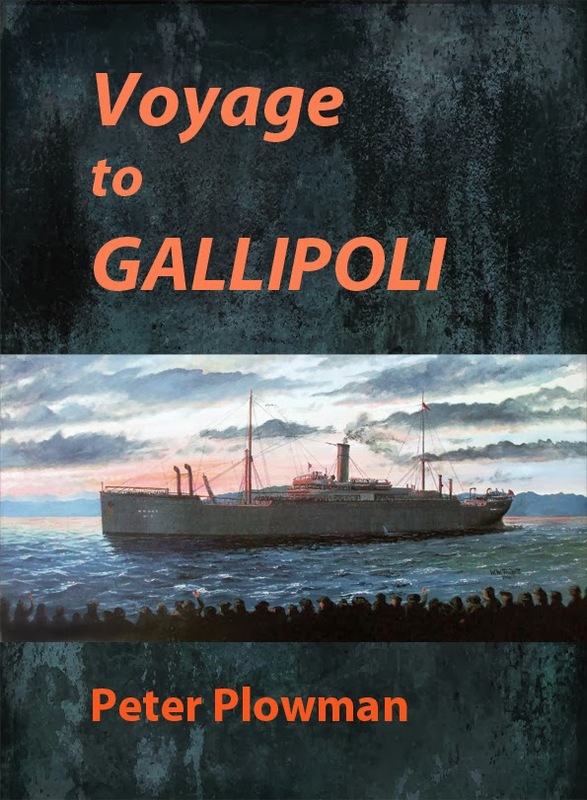 In Voyage to Gallipoli maritime historian Peter Plowman takes the story from the planning stages and the requisition of ships through to the Gallipoli landing of 25 April 1915. It covers activities of the fledgling Royal Australian Navy and its role in the Australian capture of German protectorates (including New Guinea) in the South Pacific and the Battle of Cocos Island which saw the destruction of the German raider Emden. The book tells of the mobilization of troops and sailors, requisition and refitting of ships, one convoy false start, a number of voyages, various changes of plan and destination, and the assistance offered by ships of allied navies. Included are many newspaper accounts of various events (some by Banjo Paterson) in port and on board and quotes from diaries and memoirs of sailors and soldiers involved, giving descriptions of conditions on board - training, sport, exercise, living and eating conditions, hygiene, medical examinations and supervisions, even crossing the line festivities; also conditions for horses — and details of convoy formations. 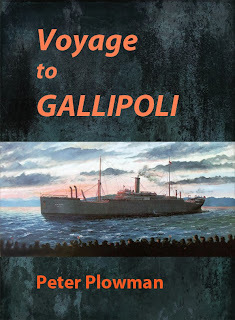 By the time of the blooding of ANZAC forces at Gallipoli, the force had been molded very much on board and in transit. Two appendices give details of all the transport ships involved. 304 pages in 240 x 180 mm format, black and white, plus a colour frontispiece, a painting different to the front cover.